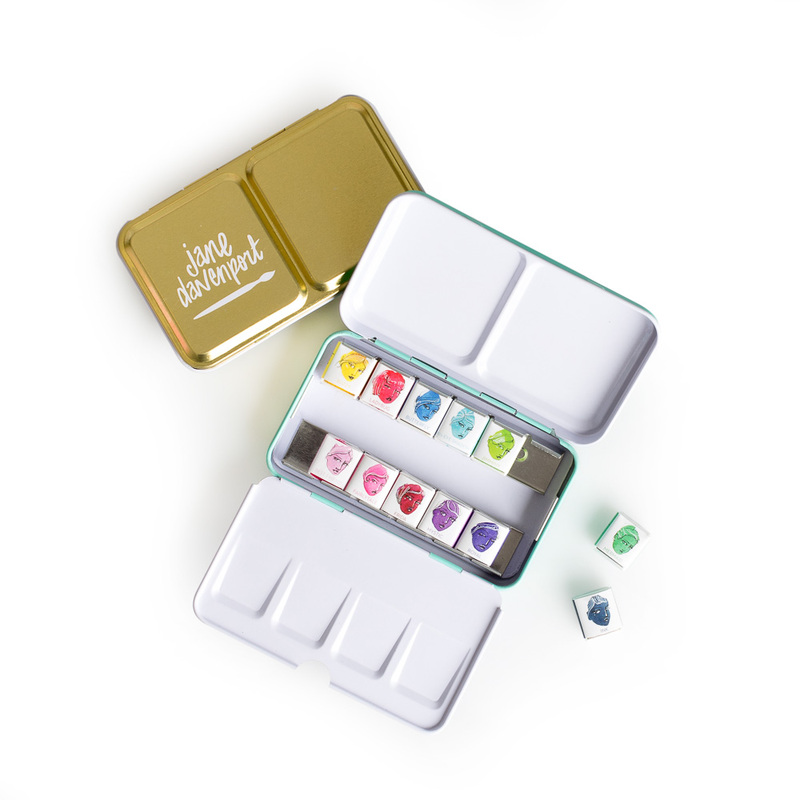 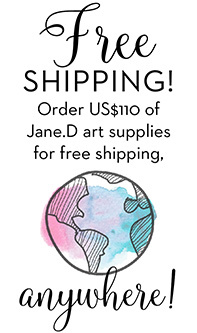 Home / Art supplies / World Watercolor Month Challenge! 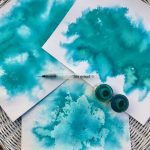 I can’t let World Watercolor month slip past without a celebration! 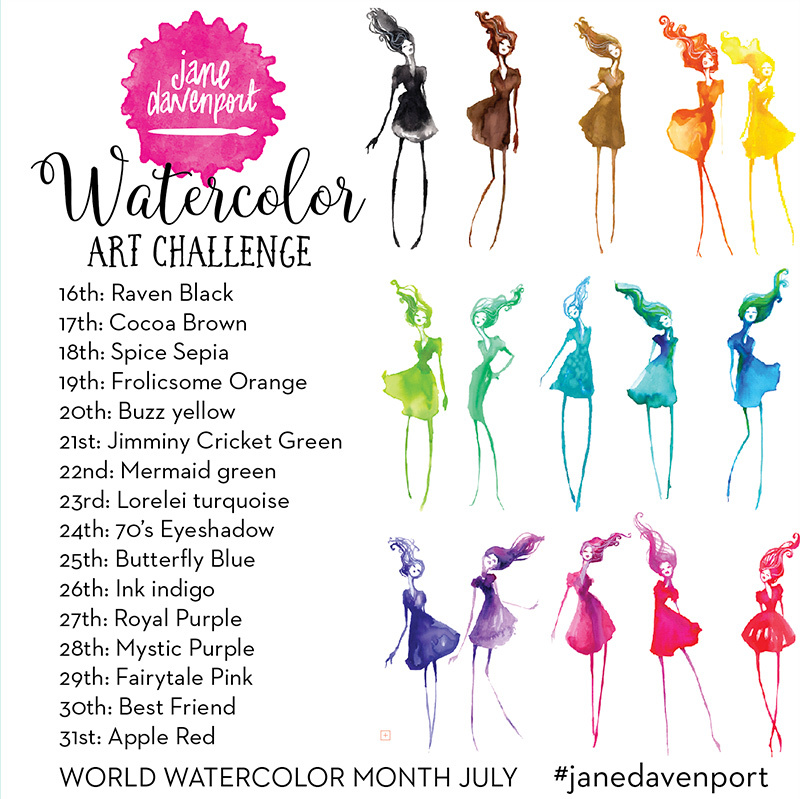 So for the last half of the month we have a color Challenge in my Jane Davenport Mixed Media Artomologists Facebook Group. 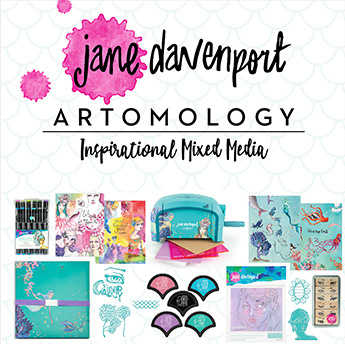 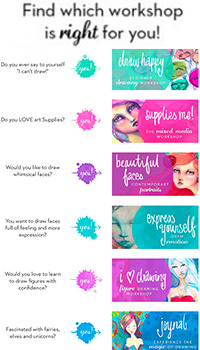 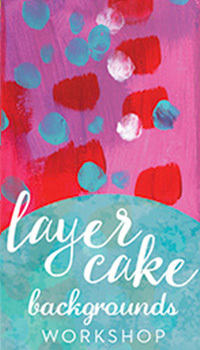 Use the color prompts as inspiration for artwork using any Jane Davenport Mixed Media art supplies ( especially watercolour!). 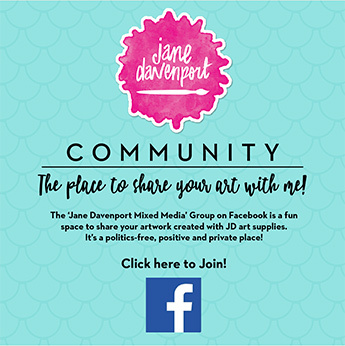 Details are in the group! 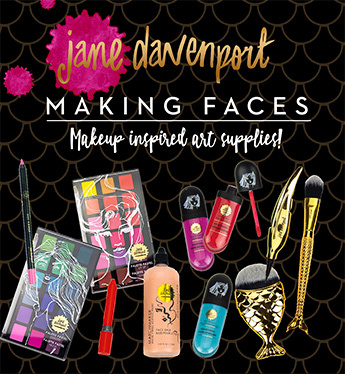 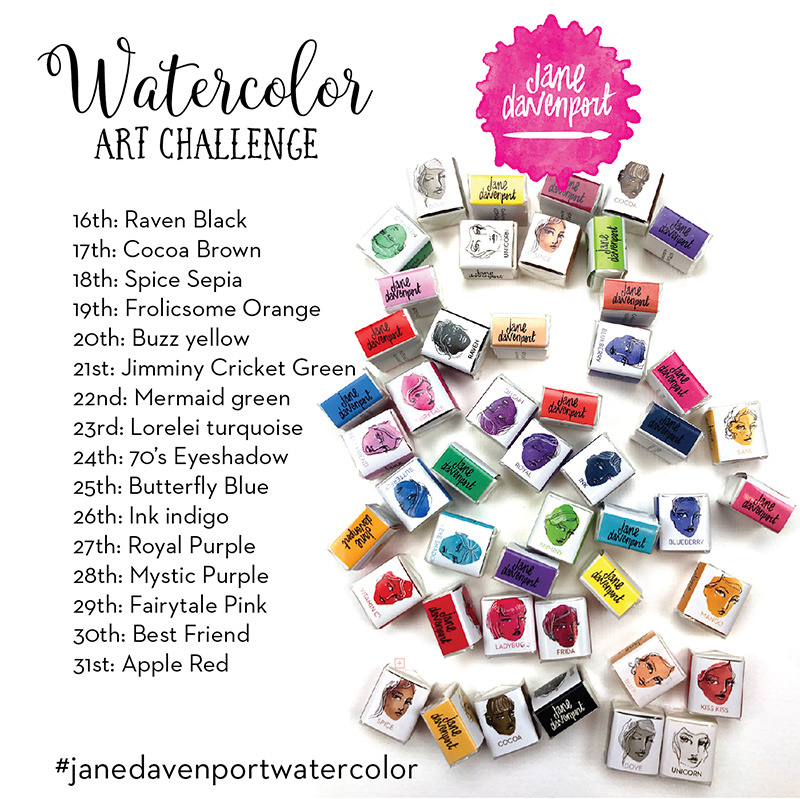 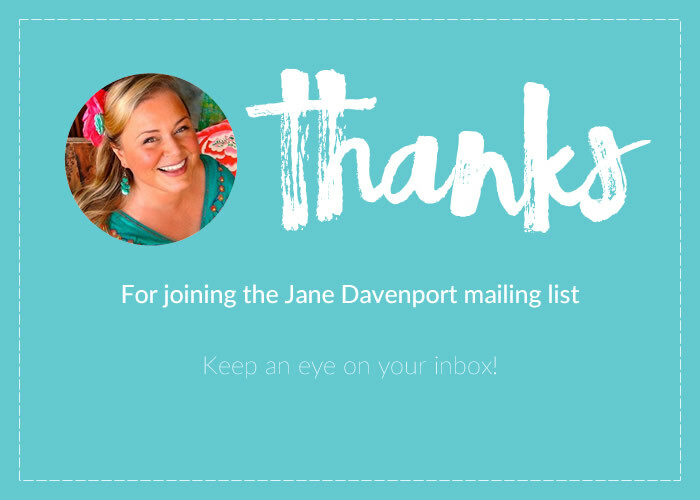 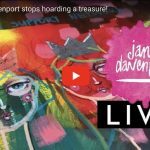 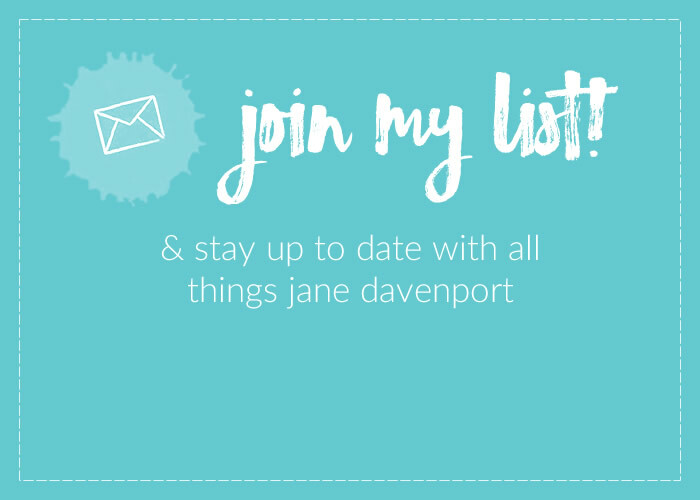 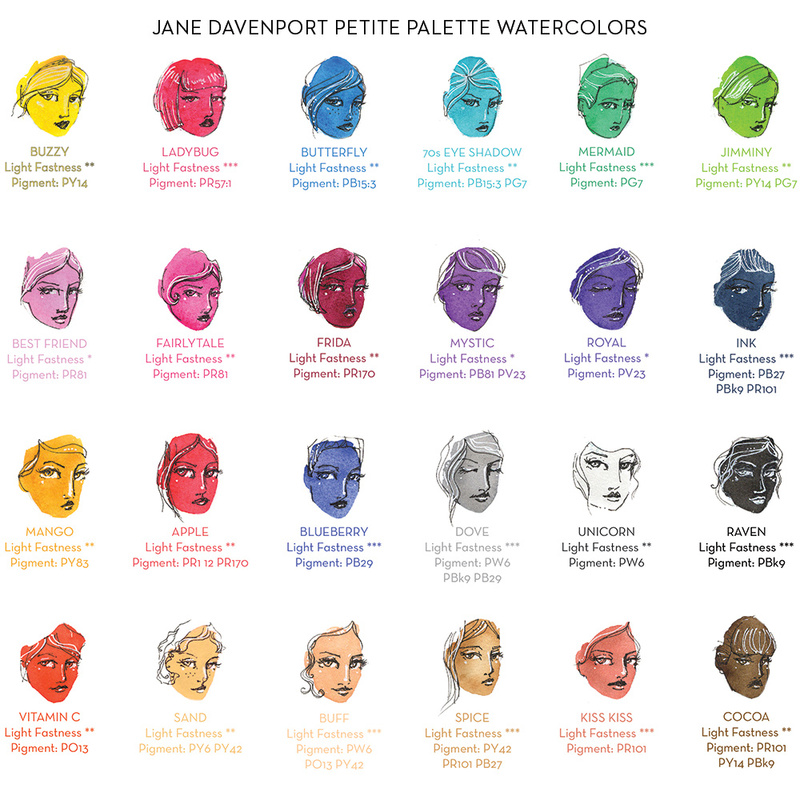 Use the hashtag #janedavenportwatercolor so I can see what you create!